MYLIA SANGRÍA provides authenticity in the traditional Spanish style. 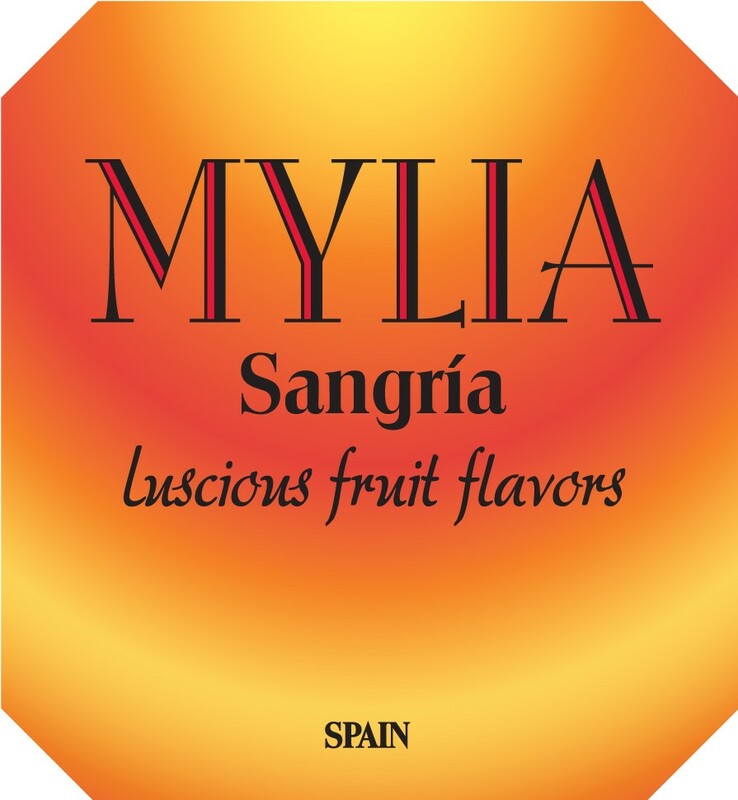 MYLIA is hand crafted from the finest grapes and fruit to deliver a classically made Sangria. It is produced by a renowned oenologist and winemaker from of one of Valdepeñas’ preeminent producers. The result is an exceptional Sangría with a seductive nose of citrus and fruit that leads to rich, bright flavors and a gentle sweetness on the palate. The balanced profile delivers a crisp, thirst quenching finish. Appreciate MYLIA chilled on its own or in a signature MYLIA™ cocktail. Its delicate alcohol content makes it appropriate for any occasion and an ideal apéritif , alone or with light hors d’oeuvres. How better to greet your friends than with a refreshing welcome of Mylia Salud!